The Hour of Code is an international movement to introduce students to computer science. This week, GAPS elementary students participated with the help of volunteers from HP. The students used their Chromebooks to learn to program a Star Wars-themed game. The goal is to inspire interest in computer science as a career option and to give students greater exposure to using a computer, an essential part of modern life. 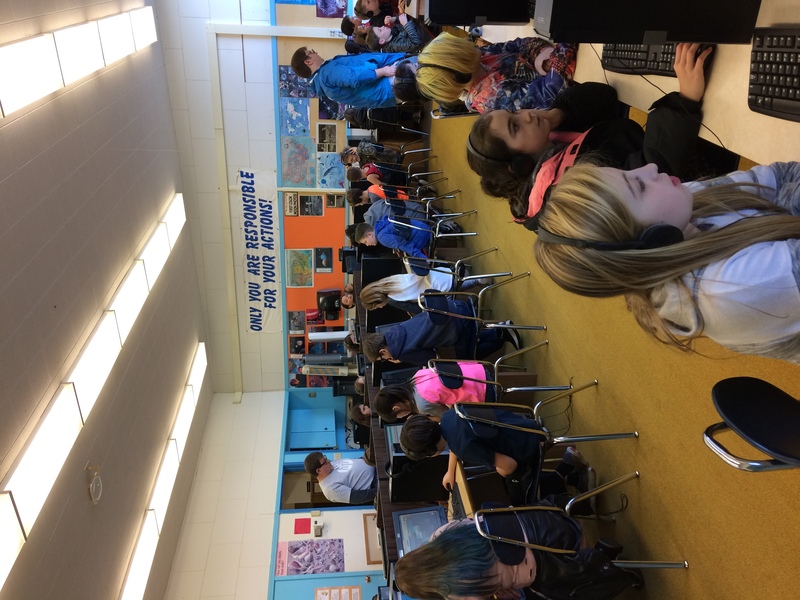 HP volunteers were at schools in Linn and Benton counties, including Sunrise and Liberty elementary schools. 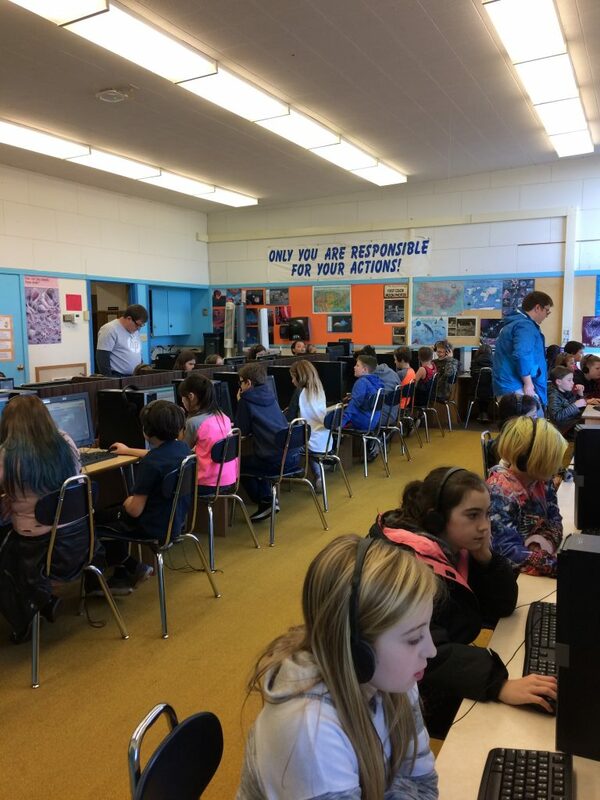 Liberty Elementary School’s Hour of Code event was organized by parent and HP employee Sum Yee Lai.